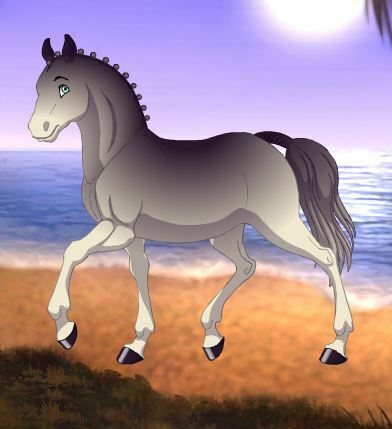 Play new game Racing Is Magic 2 for free online at our website Gamesmylittlepony.com. 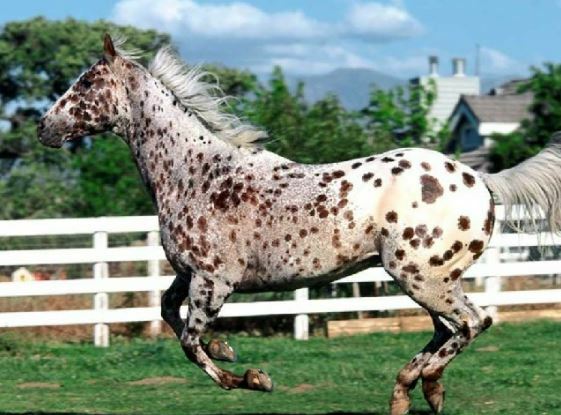 You can play this game in your browser, your browser, your mobile and enjoy it for free as well. 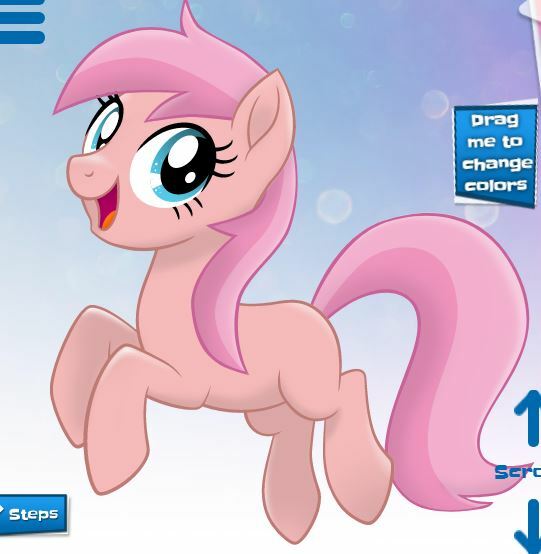 Your task in this game is to help My Little Pony character to race with their friends. 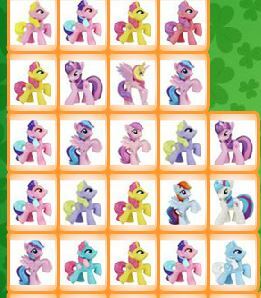 In the first game, you must choose the My Little Pony character. Then you will take her opponent and after that, you will make her winning. There are three pairs such as Apple Jack and Pinkie Pie, Fluttershy and Rainbow Dash, Twilight Sparkle and Rarity. You can take a pair and enjoy this game with them! This is a simple game but it is very interesting and funny. I hope that you will like this game and come back here to play more game. Have fun playing this game called Racing Is Magic 2! You must use your arrow key and bar space.